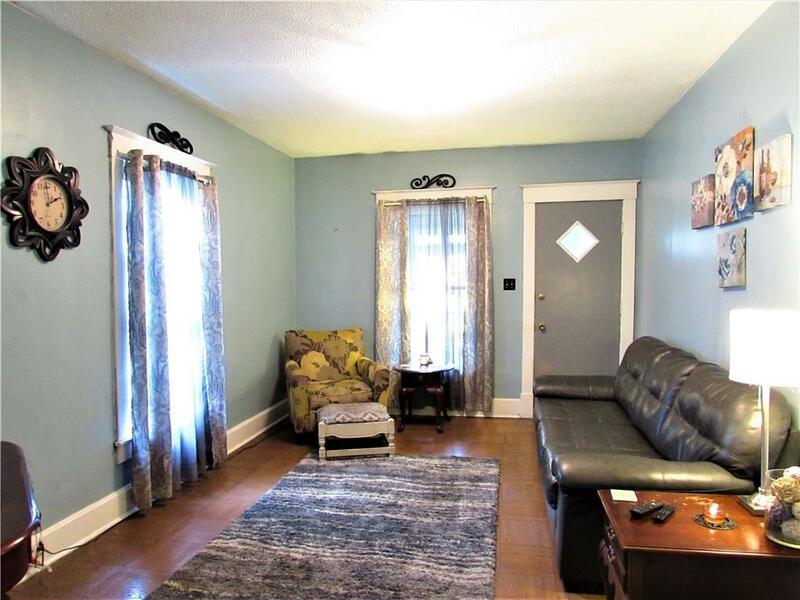 This 2 BDRM/ 1 BATH Home offers an enclosed front porch, Living Room, Dining Room w/ a built-in sitting bench area and a Kitchen that has a breakfast area. 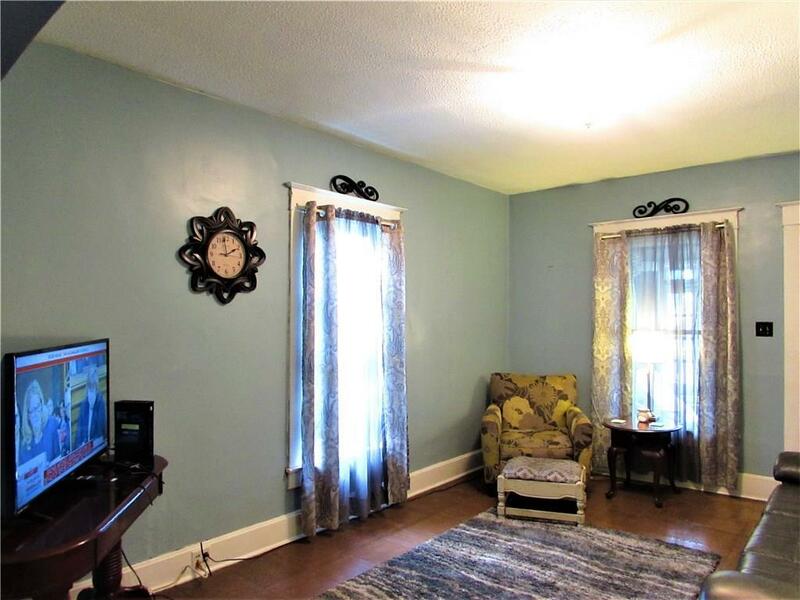 Raised ceiling that makes the rooms feel much larger and original hardwood floors in the two bedrooms. You'll enjoy the fully fenced backyard that has a detached garage and an extra parking space next to the garage. 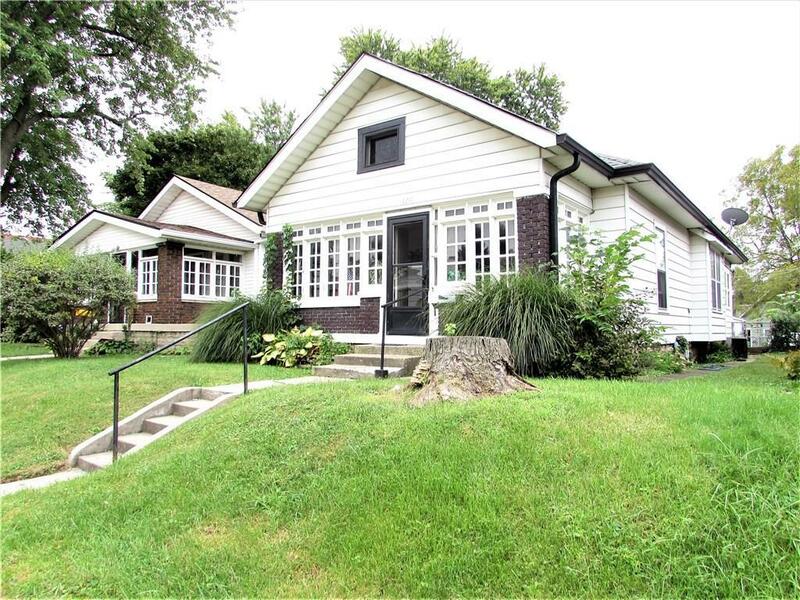 This home is walking distance of Garfield Park, close to the highway, less than 10 min from the desirable Fountain Square area. 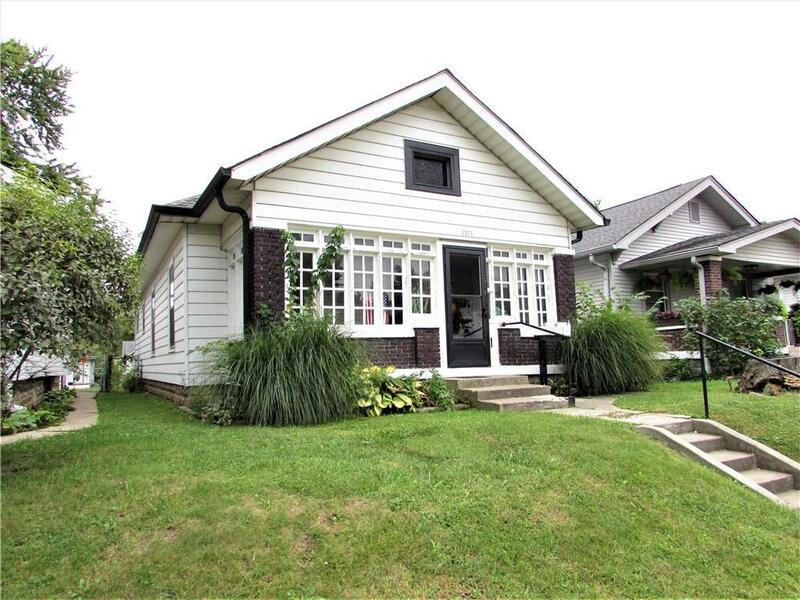 This home is a great investment opportunity!